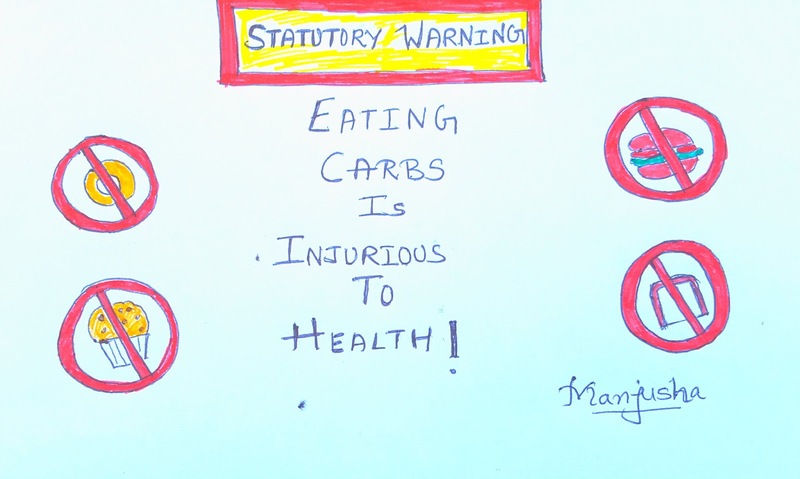 Carbs - Good or bad for health ?? 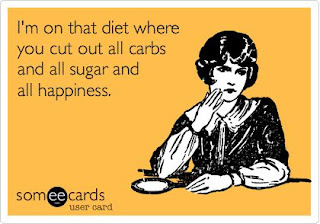 When it comes to diet or weight loss ,one thing that scares me the most and I wish I could stay away from them, other than fats are "Carbs". Like fats,even carbs are expected to be kept in range. Carbs/Carbohydrates provides fuel a.k.a energy to the body ,derived from foods like fruits,vegetables,breads,rice,pasta and dairy products that boost stamina,concentration,mood,recovery and overall well being. 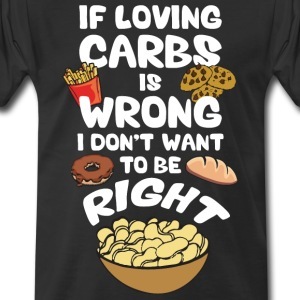 Now they are of two types :Good Carbs and bad carbs .The good carbs are not well known to all but bad carbs have over taken the former and given the carbs overall a bad reputation! Good carbs are those that contains lots of fiber like vegetables,fruits and whole grains which takes longer to break down into glucose and provide the essential nutrients along with the calories which will curb appetite,will build up stamina for any physical activities,fast recovery from any training session,sharp mind and mood. Bad carbs are processed or refined foods that strips off fiber ,adds extra sugar like white breads,Rice,Pasta,Cakes,Cookies,Donuts,Bagels etc that can spike the glucose level in the body and develop diseases like Diabetes,heart disease etc. So,obviously we must include good carbs in our diet to lose weight in a healthy way.So,here is the list of good carbohydrates that will help in weight loss and can be a part of an optimum diet. By the way,did you know that plain "Popcorn" is actually a whole grain and it's high in antioxidants. 3 Cups of air popped plain popcorn = 110 calories and 4grams of fiber,which covers one of the daily requirement of whole grains. Aaahaa..I like that ! Man,now I can happily and healthily enjoy those popcorns while watching movies in theaters (guilt free-free-freeeee) !! So,friends looks like we shouldn't skip carbs anymore and make sure that we eat good carbs for sure.Carbs are friendly too and our body deserves it ! !